TraumaOne has been nationally recognized for providing the highest level of lifesaving care. It’s the lifesaving medical care no one wants to think about until they or their loved one needs it. UF Health TraumaOne is the only Level I trauma center in the region and has been providing the most critically injured patients in Northeast Florida and Southeast Georgia with the highest level of coordinated, specialized care to save lives. TraumaOne is now nationally recognized for those resources and received Level I verification from the American College of Surgeons, or ACS — an honor only given to trauma centers that meet the most stringent criteria. The ACS Verification, Review and Consultation Program helps hospitals evaluate and improve trauma care. It provides an objective, external review of a trauma center’s resources and performance. A team of trauma experts completes an on-site review of the hospital and assesses relevant features of the program. The ACS verification was given to UF Health Jacksonville after a two-day visit in June and is valid for three years. Trauma centers in the United States are identified through two processes, designation and verification. Designation is a process outlined and developed at a state or local level, which in Florida is handled through the Department of Health. UF Health Jacksonville houses one of only 10 Level I trauma centers in the state. The verification process is voluntary and confirms that a hospital has demonstrated its ability to provide all necessary resources for trauma care for all injured patients, 24 hours a day, seven days a week, meeting the national guidelines established by the ACS. 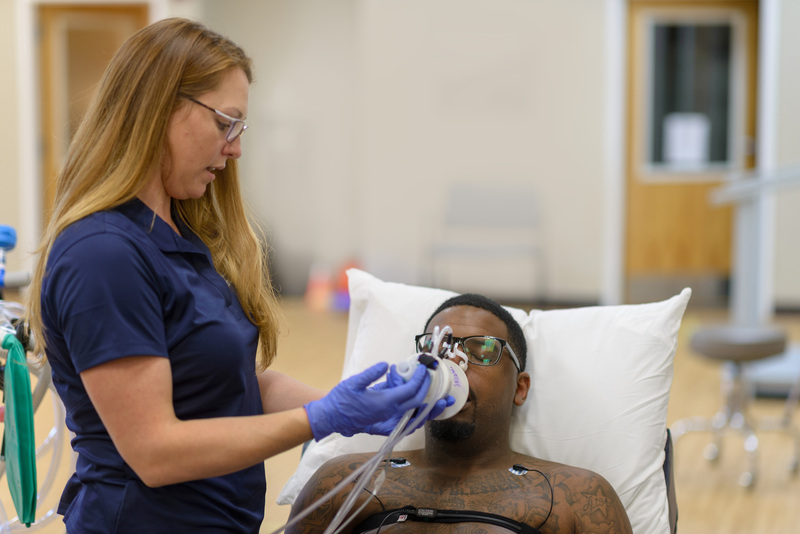 Level I status verifies that in addition to providing all of the necessary services, the hospital also has a training program and actively conducts research on trauma. 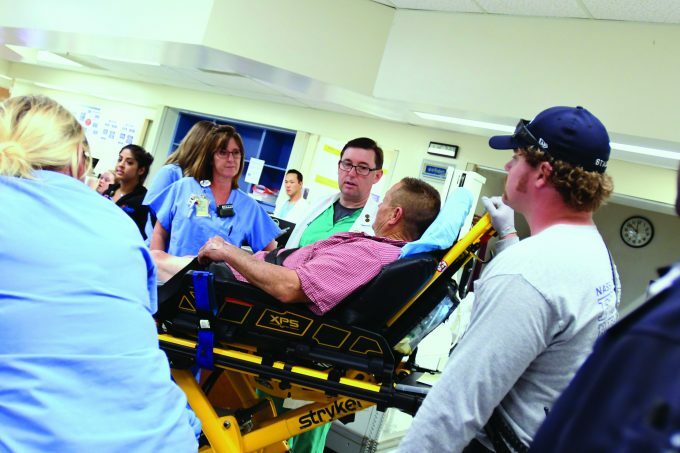 UF Health Jacksonville’s trauma services were thoroughly evaluated using ACS guidelines, where more than 200 standards related to trauma resources, care processes and continuous performance improvement were met. UF Health Jacksonville is the ninth verified trauma center in Florida and joins approximately 500 verified trauma centers nationwide. The closest Level I-verified centers are in Tampa and Miami in Florida and Macon and Atlanta in Georgia.